We are proud to announce our first sponsor: Gallagher's II Family Restaurant! 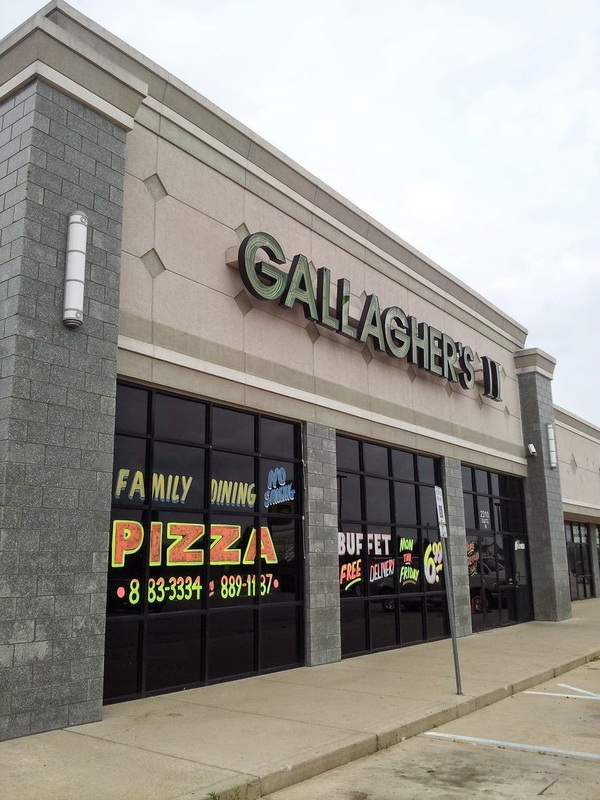 Gallagher's II is located at 2310 W. Southport Rd. Suite N, Indianapolis, IN 46217. They offer dine-in, carryout and free delivery!